One of our founding partners of Ayrshire Golf Scotland, Blair Estate is awarded their 2nd 5 star recognition. An Ayrshire castle is celebrating after receiving its second 5-Star award from the national tourism organisation in six years. 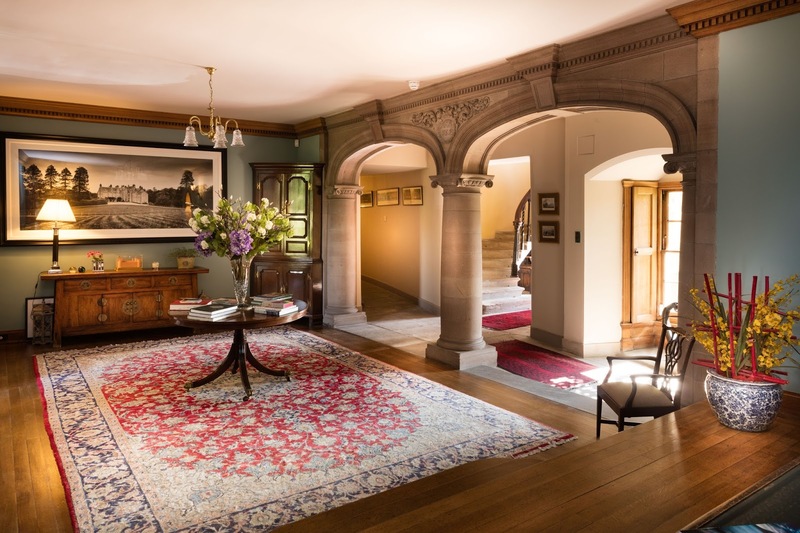 Blair Estate which sits within 250 acres of countryside near Dalry was recently awarded a 5-star Quality Assurance award from VisitScotland for its new self-catering accommodation within the East Wing of the historic mansion. 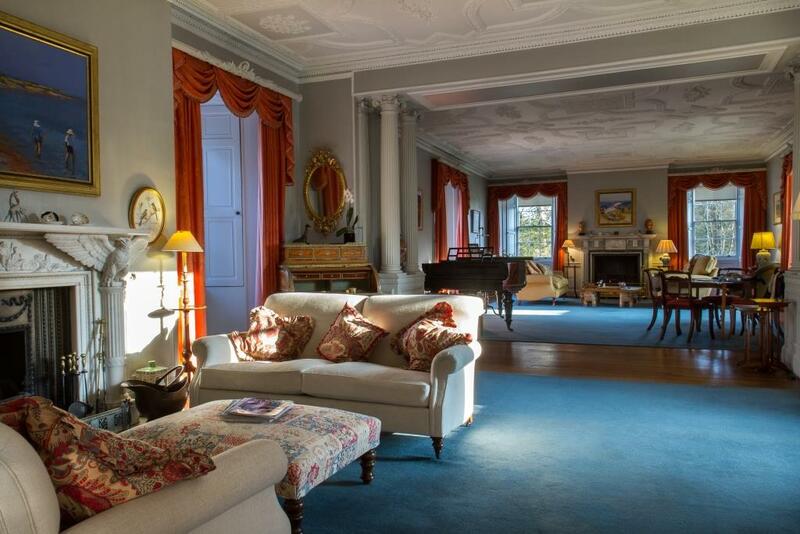 The castle, which dates back to the 12th-century and is reputed to be the oldest continually inhabited mansion house in Scotland, also holds a 5-star QA award for its exclusive use offering, which it has held since 2012. The recently refurbished East Wing self-catering accommodation sleeps ten and is offered in addition to the exclusive use of the house, which accommodates up to 34 guests in 17 bedrooms and is ideal for house parties and large group holidays. Blair Estate has also joined the VisitScotland Information Partner (VIP) programme. Launched in May 2016, the VIP programme harnesses the local knowledge, warmth and enthusiasm of partners across the country to help visitors receive the warmest of welcomes and make the most of their trip to Scotland. With its strong emphasis on promoting local produce, Blair Estate also has VisitScotland Taste Our Best accreditation - a joint initiative between VisitScotland and the Scottish Government to recognise businesses including and promoting local Scottish Produce on their menus. VisitScotland Regional Director, Annique Armstrong said: “Congratulations to Blair Estate on this fantastic achievement. “Our Quality Assurance scheme helps businesses to reach their full potential and truly shine. The scheme is about more than just the ‘stars’ on the door - it’s about the entire visitor experience, about investing in your business, driving-up quality and creating jobs. 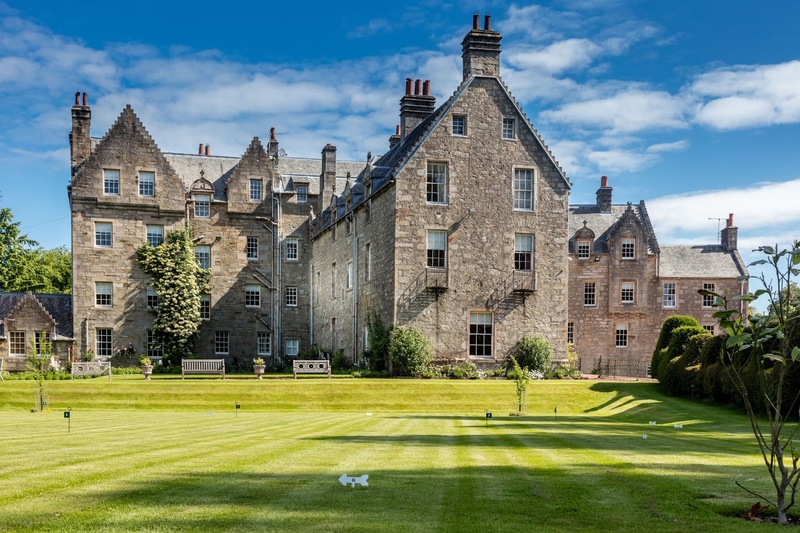 Blair Estate is a shining example of the quality experience on offer in Ayrshire and fully deserves its double accolade. Nice post.Thank you for giving this informative blog to us.It contains a lot of useful information to the readers.All the readers may get benefit of this article. it is written a well language.So every people can easily follow this blog without any confusion.Visit custom dissertation online to get more related articles.